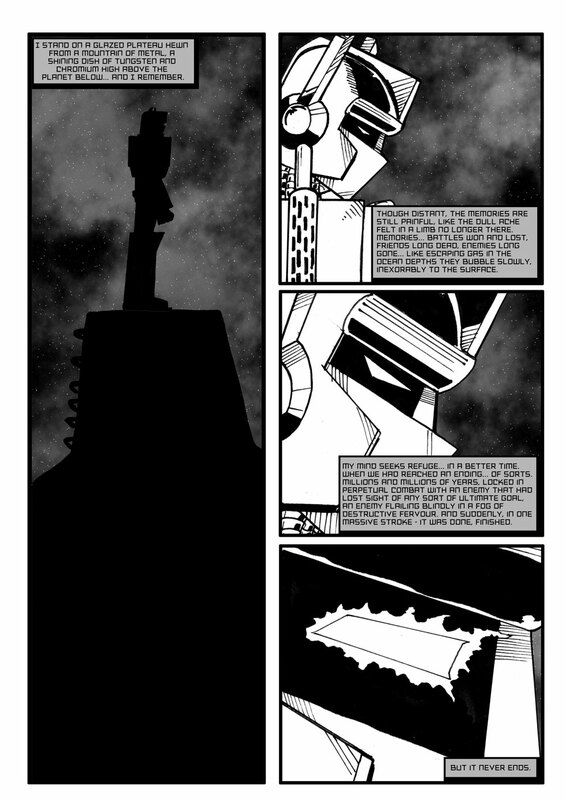 A few years ago I started doing an adaptation of Simon Furman's final Marvel UK text story - Another Time and Place. I completed it at the tail end of last year. Absolutely love your artwork, Andy - looking forward to seeing this in person at TF Nation! I'll make sure I set a copies aside. There will be loads of goodies at the TMUK table at The Forge.